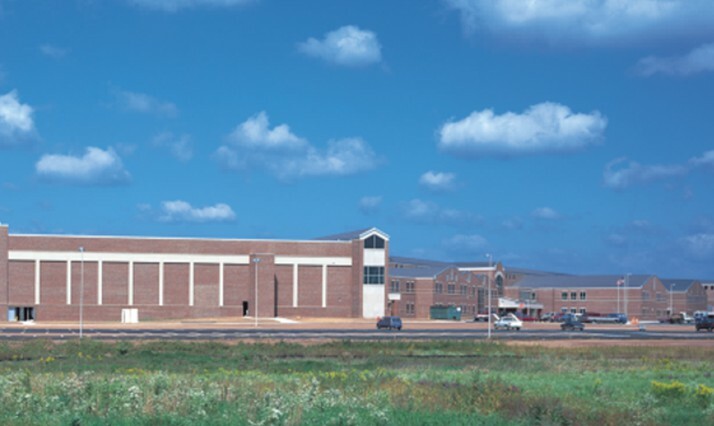 The new Gettysburg High School, with a capacity for 1,200 students, is situated on 124 acres. 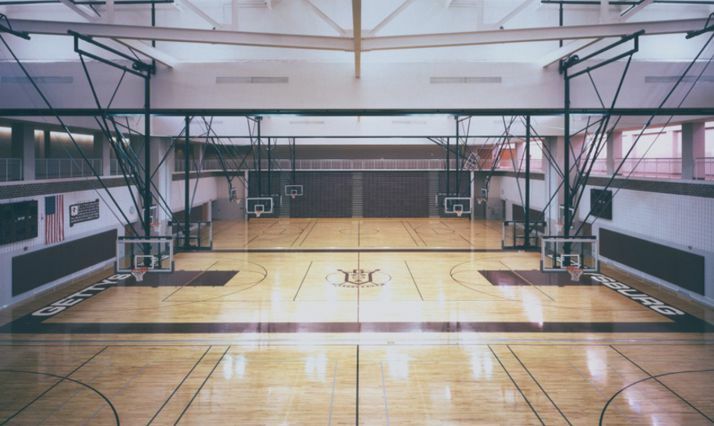 In addition to a new gymnasium and a new auditorium, which both have a capacity of 1,600 people, the project included the development of numerous athletic fields. In addition to standard curriculum, the high school offers a comprehensive vocational-technical trade and training program. The high school was designed with a natural brick exterior and simulated roof to match the local Civil War period architecture and ensure minimum maintenance. The interior space was developed so as to provide plenty of natural lighting. 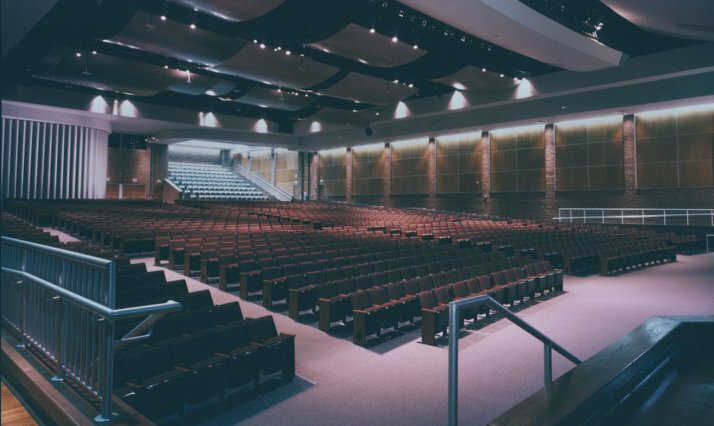 The high school was installed with the latest in technology wiring so each classroom will be completely equipped for voice, data and video. Given the vast nature of our K–12 project, we conducted a very rigorous and comprehensive search before choosing Quandel. We noted their professionalism, organizational ability, and knowledge of our district. Having a team approach to any project of this magnitude is helpful to someone like me, who was never involved in a design/build project before. It was comforting to be able to rely on the architect as well as the project manager, who brings a different view. The team approach is critical from the beginning, when the estimating is being done, designs are being reviewed, and suggestions for value engineering are being obtained, all the way through the project. I feel Quandel’s people are what makes this concept work. They promote a team environment from the very beginning and carry that concept out through all phases.